We’re finicky when it comes to what we put in our litter. Harsh chemicals and synthetic perfumes just don’t make sense to us. Instead, we use the odor-fighting power of 100% natural pine. Highly absorbent pine fibers work like thousands of tiny sponges to soak up liquid and lock away ammonia odors, so kitty’s litter box stays fresh and dry. 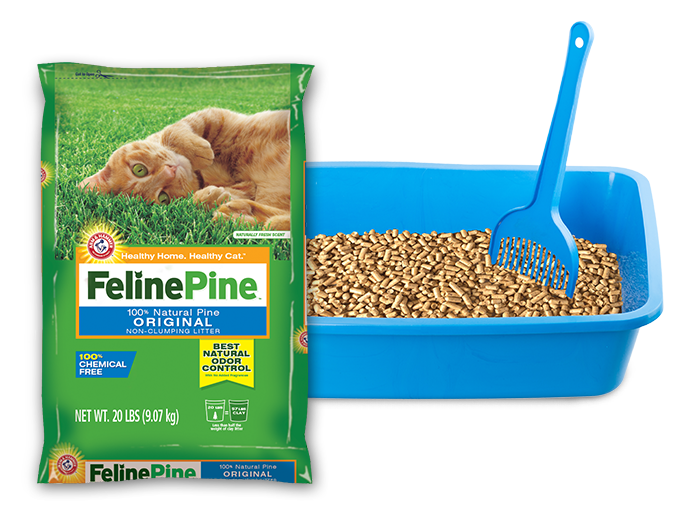 Pour one inch of Feline Pine Non-Clumping Litter into a clean litter box. Next, pour one to two inches of your old litter brand on top. Don’t mix! Your cat will do this naturally as she uses her litter. 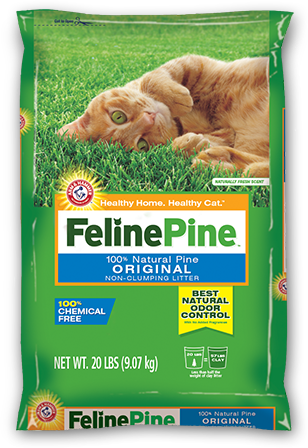 Next time you change the litter box, use the same amount of Feline Pine, but less of your old litter brand. 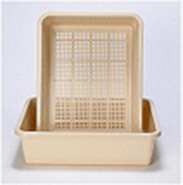 Repeat for another three to four litter changes, lessening the amount of your old litter each time. Make it official! This time around, use exclusively Feline Pine. 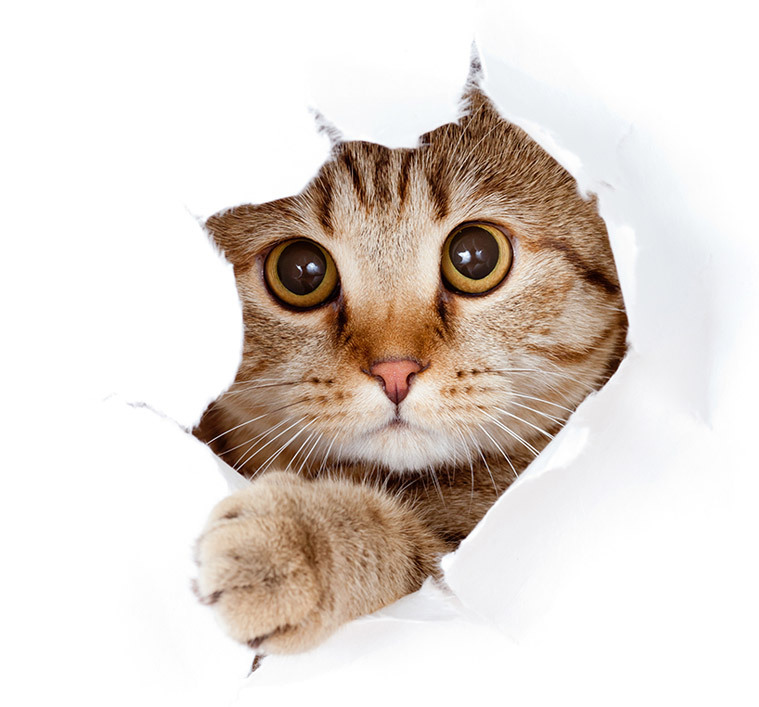 Your cat should be acclimated by now, but some cats can need a little more time. So don’t give up too quickly!